High Definition Giclee Modern Canvas Printings Artwork, A variety of Photographic and Hand Drawing Pictures Were Printed on Canvas. Gallery Wrapped and Stretched with Wooden Frame on the Back.Ready to hang.This Product Is Packed in Cartons ,Each product is Packed in clear plastic.Protection Products Can be Better to Avoid Damege. 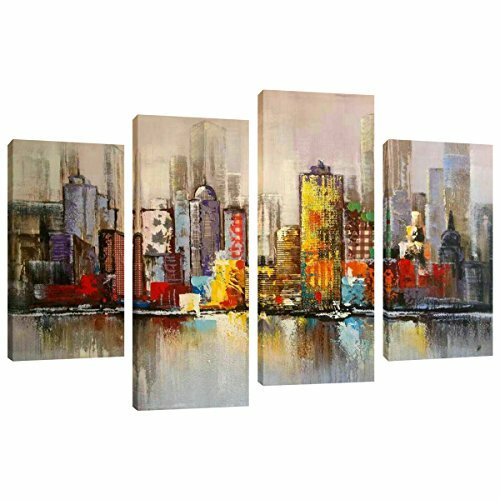 A Perfect Wall Decorative Painting Giving Your Home Living room, Bedroom, Kitchen, Office, Hotel, Restaurant, Bedroom, Guesthouse,KTV,Gym and soon Add The Elegant Artistic Atmosphere. If you have any questions about this product by Amosiwallart, contact us by completing and submitting the form below. If you are looking for a specif part number, please include it with your message.